Grace, 3:58 Rx. That’s 40 seconds slower than my PR. I’m back! Still taking it easy but at least I’m there. Hope to see everyone at the rowing seminars! Welcome back I missed you painfully, Cassi! Did grace RX for the first time 5:??38? Strong work brother. Good working out with you this morning. 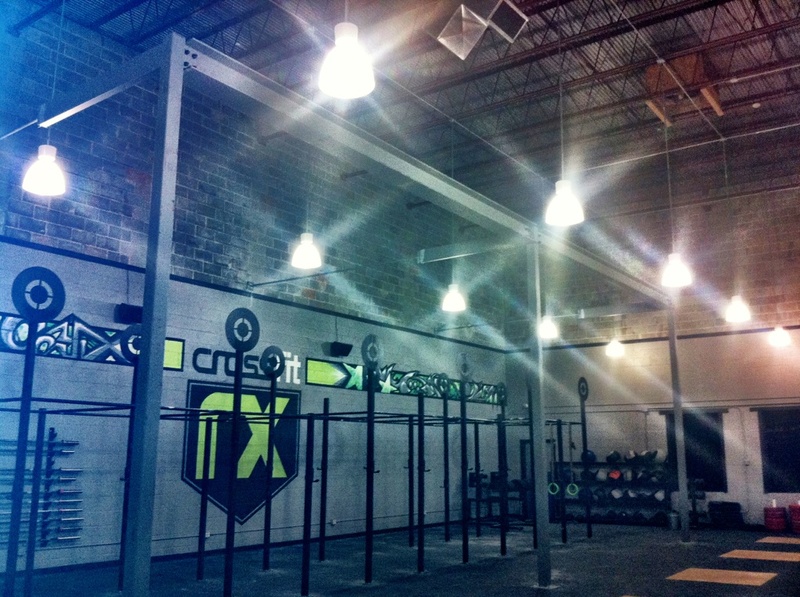 Corey, thank you for making my first wod at Rx super friendly, and the team work/support on the deadlifts perfect. I’ll see you Wednesday when you come back in. Kelly, thank man! I must admit it was nice to do a wod in my wheel house. I promise you my other bench marks are not like this. I almost wish it was something else, so I can offer a more realist appearance of my current load capacity. Anyways, I’m sure we’ll get there and can’t wait to grow with the gym!!! Wow! 150 Wall Balls is a lot. Grace: 6:18 RX, first time ever. First day back after 2 weeks and it felt like it. DL @ 215 or so. Fran Rx in 9:08. Thanks for pushing me through it Reggie! DL at 105#. Fran: 55# in 9:39…ish? Thin blue band for pull ups. would have made the board if it wasn’t for Gene’s crazy time of 5:55, way to go buddy! Kelly explained a strategy of not looking away from your bar. That helped so much after I did my first 15 unbroken, then 5 (wanted to turn around after those reps but I didn’t) then 3, 2, and ended with singles but putting my hands on the bar right after dropping my bar! Thanks for the tips Coach Kelly! Did Karen in 11:38? I did the first 80 or 90 with the 16 and switched to the 14. It’s an improvement over that open WOD, so I’m happy.